Let's experience Bangkok like a local! 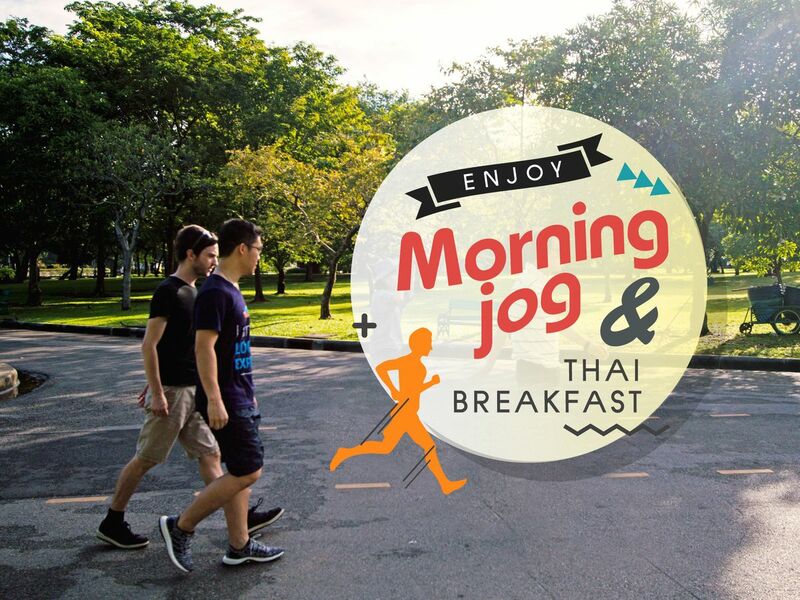 You will be jogging early morning at Lumphini Park, the best time and place to immerse yourself in the local scene. Then we'll have local-style breakfast together. Start our exercise at Lumphini Park, which is the most popular park for locals and expats to exercise and jog. The park is full of old trees and big pond and surrounded by high-rises. Time for breakfast. Bangkok offers a variety of food in the morning. Don't worry, I will recommend you what to eat!